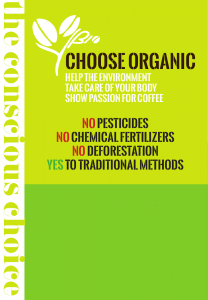 The high quality of Musetti coffee becomes ORGANIC! 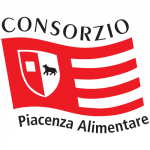 Only substances allowed under the strict regulations are used in the growing and processing of organic coffee. No land clearance or foliage removal is carried out to increase the production of coffee beans. Only traditional methods are used, as occurred until the middle of the 1900s: a genuine return to nature and authenticity. Therefore, no synthetic chemicals are used because, although they enhance economic returns, they undermine the product’s authenticity. Natural fertilizers and the environment itself with its underground streams and nutrient rich soils, are what make the plants thrive. To defend them against harmful insects, other insects and vegetable, animal and mineral substances are used. The experience and care of growers, pickers and green bean experts are of fundamental importance with their unceasing attention towards checking the features and quality of the beans. For the planet. For the people. To contribute towards a fairer market and a better world. The term Fair Trade defines a trading partnership, based on dialogue, transparency and respect, that seeks greater equity in international trade. It contributes to sustainable development by offering better trading conditions to, and securing the rights of, marginalized producers and workers – especially in developing countries. 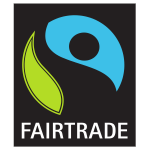 The FAIRTRADE Marks are the globally recognized symbols of the international Fairtrade system. When you buy products with any of the FAIRTRADE Marks, you support farmers and workers as they improve their lives and their communities. 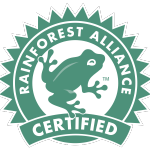 Products bearing these Marks meet the internationally-agreed social, environmental and economic Fairtrade Standards. 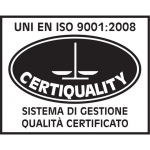 Musetti understands its responsibility and contributes towards fairer market as Fairtrade certified since 2007. A consolidated quality with nearly century of experience, today at your disposal. The guarantee of our trademark is given by the constant work of men and women and the new use of technology. 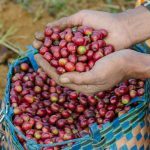 According to our opinion, the quality has not to be “controlled” but “created” with a series of strict procedures managing the selection of green coffees, the right roasting, the composition of the right blend till the packaging preserving the aroma. 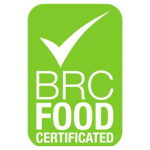 This procedure has become for a lot of years our business philosophy; today we record an important stopover represented by the BRC Certification of A Level, besides the already consolidated UNI EN ISO 9001:2000 Certification. 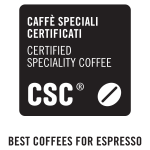 Since 1997, Musetti has been member of CSC (Special Certified Coffees), an association born by the experience and passion of a group of roasters, sharing an important target: promoting the quality coffee culture, confirming a research value, already wealth of every worker’s professional tradition. 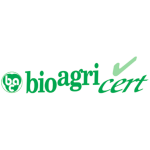 Since 2000, Musetti has been also certified by BioAgriCert for coffee commercialisation from organic farming to meet the most exigent customers’ requirements. 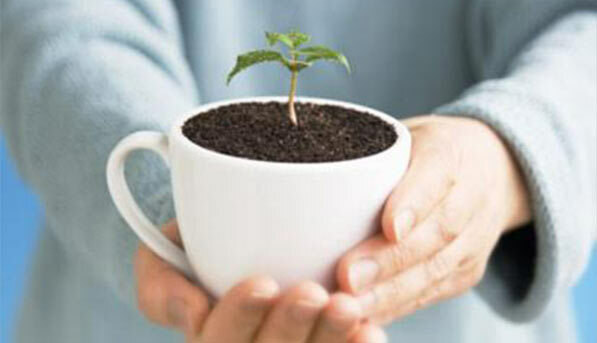 Used coffee grounds and pods are biodegradable natural materials that can be safely composted. Tins cans are metallic and can be used in your household as dose. With little piece of creativity you can turn it in to nice craft. Do not trash – recycle with cans. Coffee Bags and wraps or capsules may be recycled as plastic. We recommend to reuse real cups, mugs, glasses, spoons and plates. Each day millions of coffee cups are are disposed to waste after single use. Consider reusable cup for “Coffee To Go”. 1. Reduce > 2. Reuse > 3. Recycle > 4. Thank you!